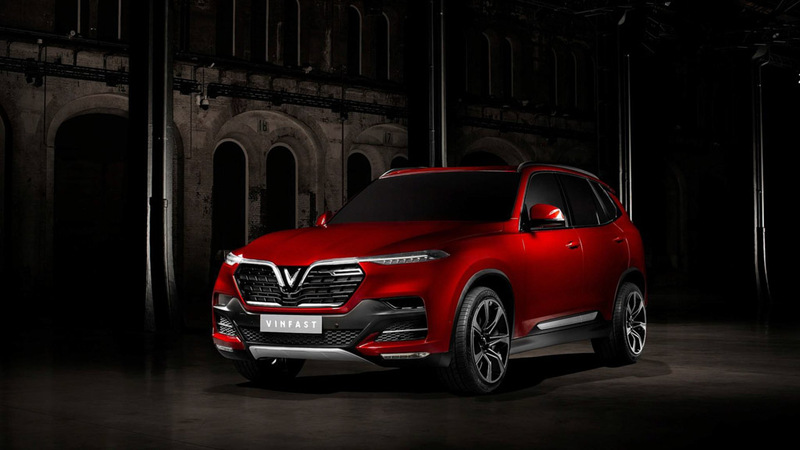 VinFast, the first ever car company from Vietnam, has revealed its inaugural models with design language developed by famed Italian house, Pininfarina. The Mahindra-owned company has designed a sedan and a SUV that will be making global premiere at the 2018 Paris Motor Show in France on 2nd of October. 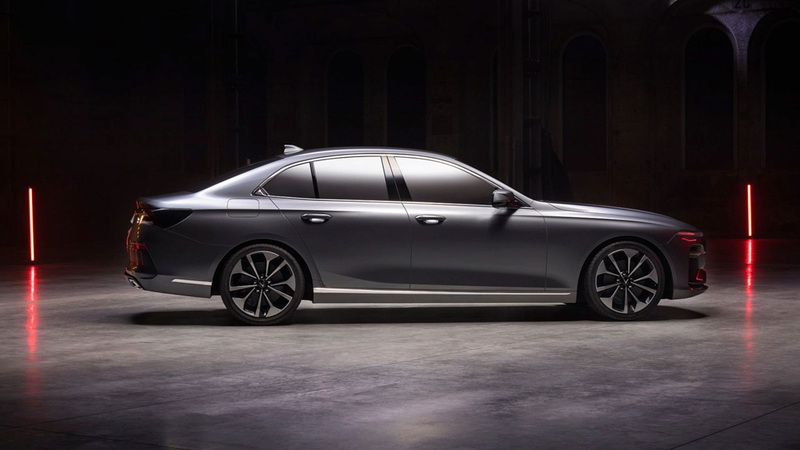 The new brand says its designers and Pininfarina have created “timeless cars” with long wheelbase, a pronounced bonnet, horizontal body lines creating a symmetrical proportion, “classis trunk” and other noticeable styling cues that are indeed attractive on the premium sedan. The central V emblem leads to bold crease lines that runs over the bonnet for a fresh and modern attire. 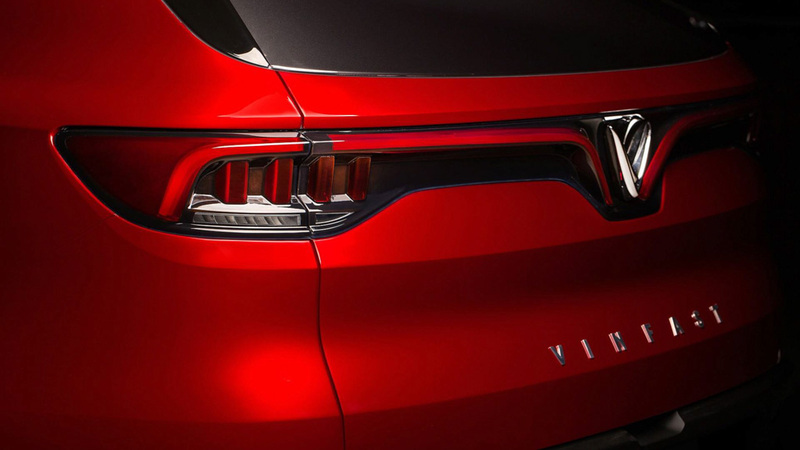 Moreover, the V logo in the grille references the country of Vietnam, as well as the Vingroup and VinFast brands. The sculptured body lines are said to express the natural beauty of Vietnam and the “warm-hearted and dynamic characteristics of its people”. 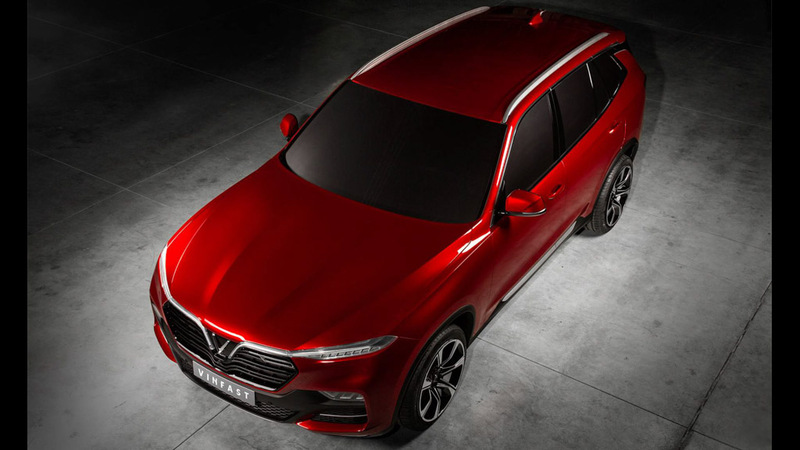 The VinFast sedan and SUV’s designs are also influenced by progressive approach to design as more than 62,000 people voted on 20 design sketches from four world-renowned Italian car design firms. Starting as ItalDesign’s winning concepts, the final prototype designs were developed and completed by Pininfarina. 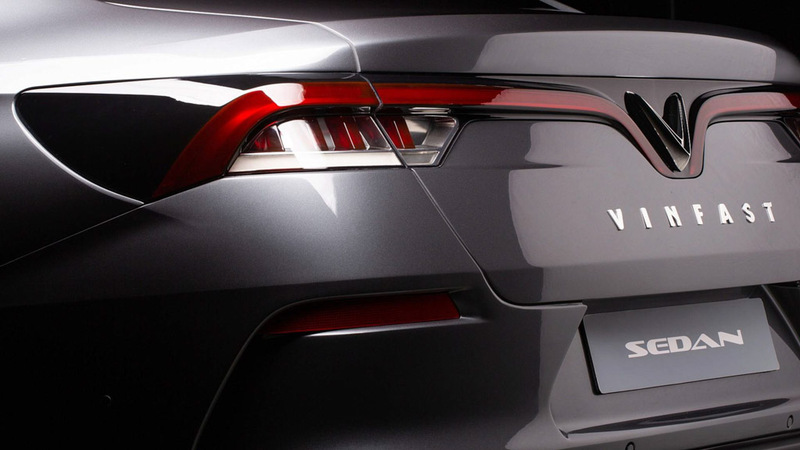 The VinFast’s maiden cars are endorsed to be designed for the Vietnamese people based on the selection made by them. 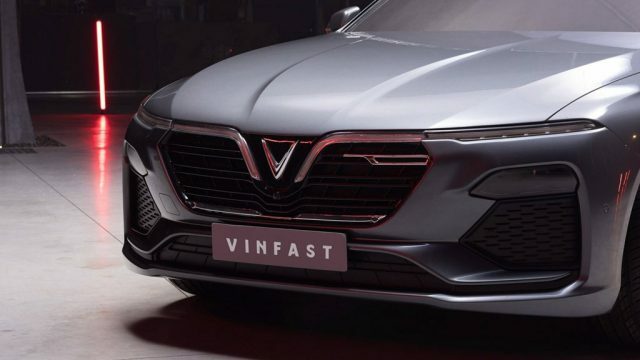 Just as previously announced, VinFast’s brand new models are making public debut just a year after the public voting for designs. They will be showcased for Vietnamese people by the end of this year as well. 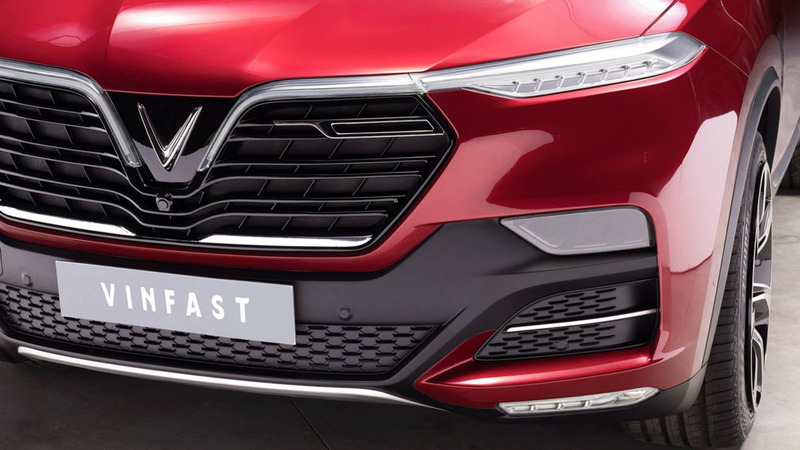 By participating at the 2018 Paris Motor Show, VinFast becomes the first Vietnam-born automaker to present in a major international motoring exhibition. 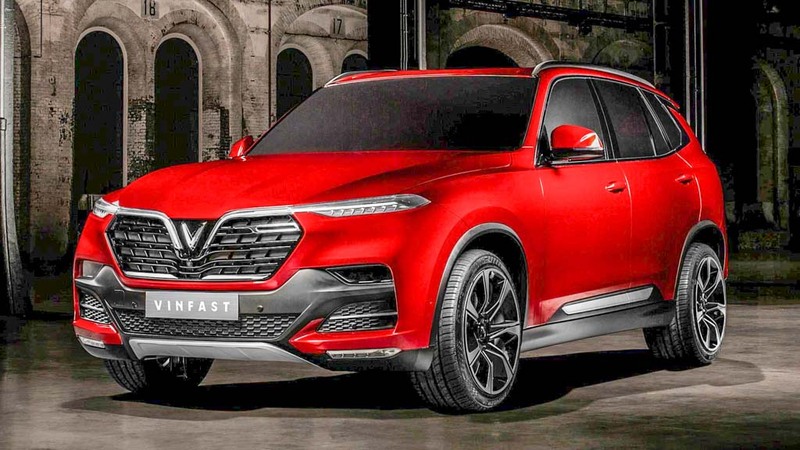 The VinFast sedan and SUV haven’t had namex yet but we do know that they sit on BMW’s platform. As for the powertrain, they will reportedly be offered with a BMW-sourced 2.0-litre turbocharged petrol motor with 175 bhp and 227 bhp power outputs. Coupled with an eight-speed automatic transmission from ZF, AWD will be made available in top-end variants. Vietnamese customers will have to wait until late 2019 for delivery of both the models and manufacturing will commence at Cat Hai, Hai Phong in northern Vietnam.